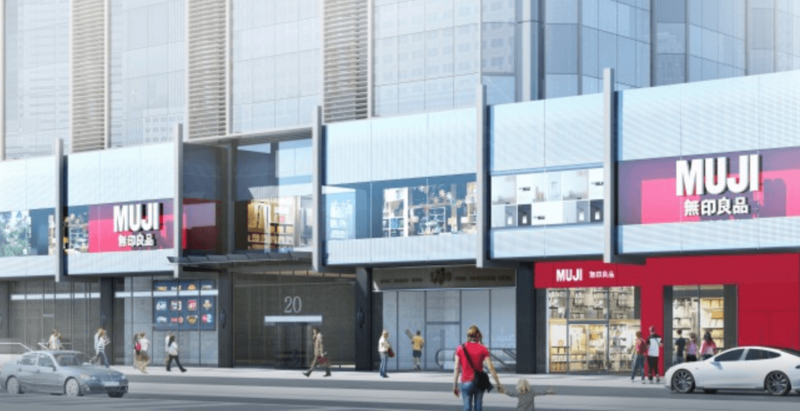 Toronto’s first-ever MUJI store is currently under renovations and once complete it will be the largest MUJI store outside of Asia. MUJI is popular for its extraordinarily wide variety of products, including: clothing for men, women, and kids; shoes; pens; bags; tablewares and kitchenwares; notebooks; stationery such as pens; unique Japanese snacks; flexible storage options; skincare; diffusers; bedding; bathroom and cleaning essentials; and much more. A temporary MUJI store remains open for business at the opposite end of the Atrium on Bay during renovations. The new, bigger, and better store is expected to open this fall.